Since 1993, Toll Landscape, a subsidiary of Toll Brothers, has provided a full range of professional landscaping services to Toll homeowners. Bringing the luxury experience outside, Toll Landscape works with you to craft a one-of-a-kind landscape that reflects your personal style. From breathtaking decks to energy-efficient irrigation, Toll Landscape enhances the beauty and value of your home through their detailed design process. In order to create a landscape that reflects your personal style, Toll Landscape first has to learn what your style is. 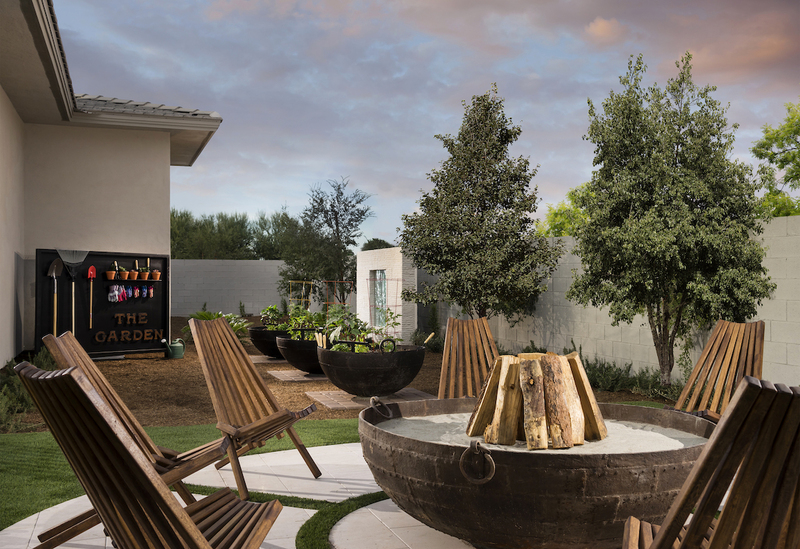 During this fact-finding mission, a team of experienced landscape designers will begin a dialogue to help gauge which elements you’d like to see in your outdoor living spaces. These discussions primarily consist of where you draw inspiration from: model homes you’ve visited, favorite vacation spots, homes you’ve seen on TV, and more. Designers will also look to assess your outdoor decor preferences. Modern or classical? Stone or brick? 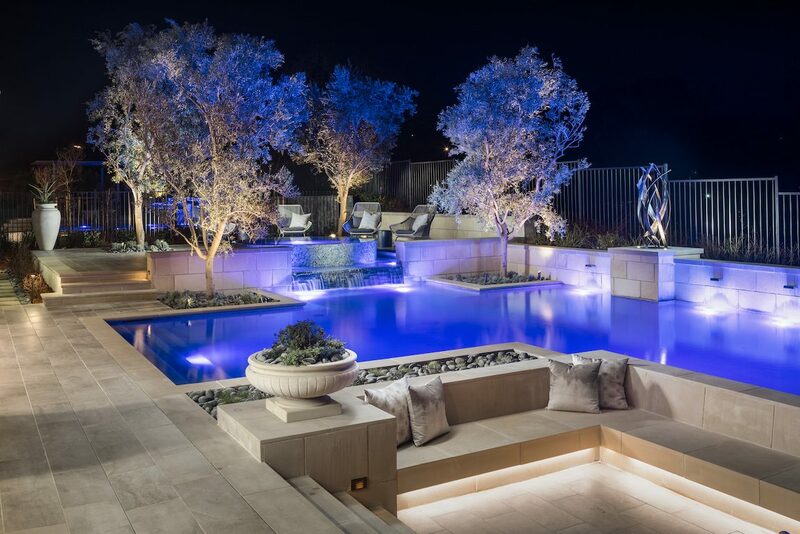 Regardless of how lofty your dream landscape design maybe, Toll Landscape designers take pride in their ability to meet—and even exceed—your expectations. Drawing upon your inspiration and preferences, Toll Landscape designers hone in on a clearer, more concrete vision and begin to create a landscape personalized just for you. For the past nine years, Toll Landscape has used state-of-the-art 3-D design software to bring your vision to life. 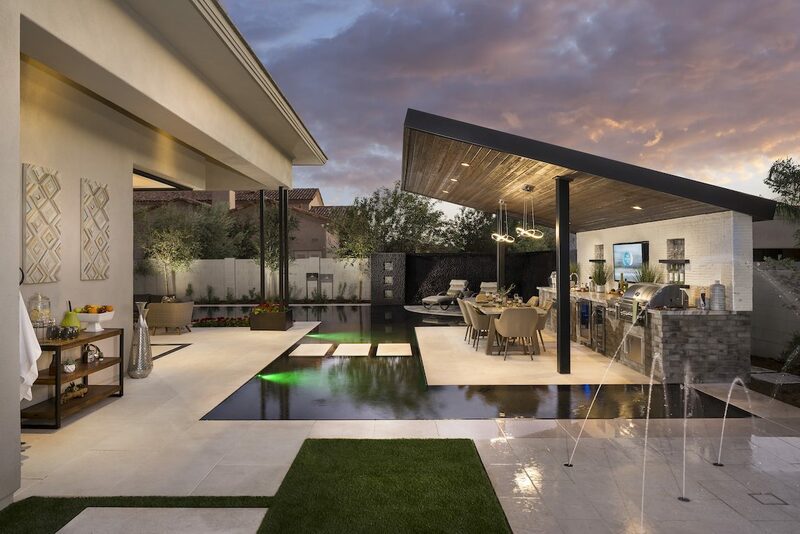 With this technology, designers can walk home buyers up the driveway, across the entry, and through any other area of the proposed outdoor living with a complete 360-degree panoramic view. Plants and hard materials can easily be switched in and out for a more extensive preview. Check out a video walk-through of the 3-D design process. Toll Landscape designers are professionals, most with 10 to 25 years of experience in the field. 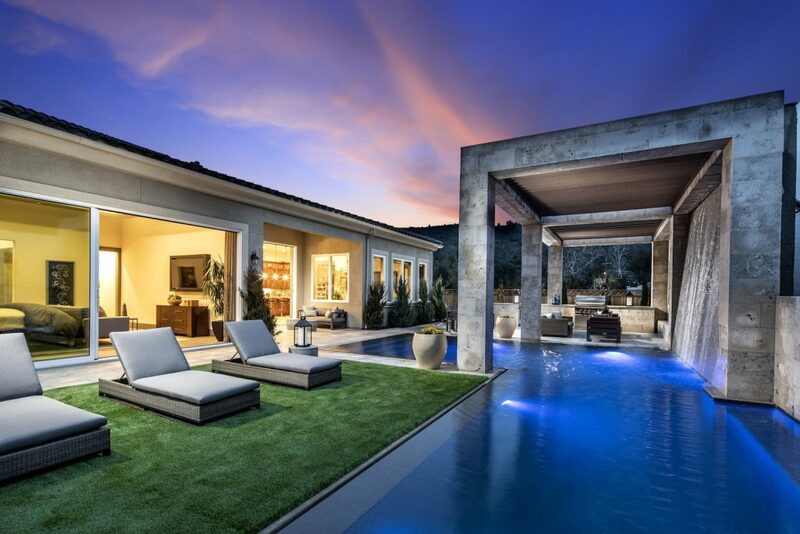 In addition to reviewing the essentials you’d like to see in your outdoor space, designers will make suggestions on incorporating elements you perhaps hadn’t thought of, like a full outdoor kitchen with a bar, cabanas by the pool, and other features that make the most out of your outdoor living area. Lastly, they’ll make sure to create a cohesive aesthetic by using similar hardscaping and shrubbery in both the front yard and back. To ensure that your new landscape remains beautiful, Toll Landscape only uses the best materials throughout the building process. Additionally, homebuyers are provided with a limited 1-year warranty for plant materials and a 2-year warranty for hardscape services. 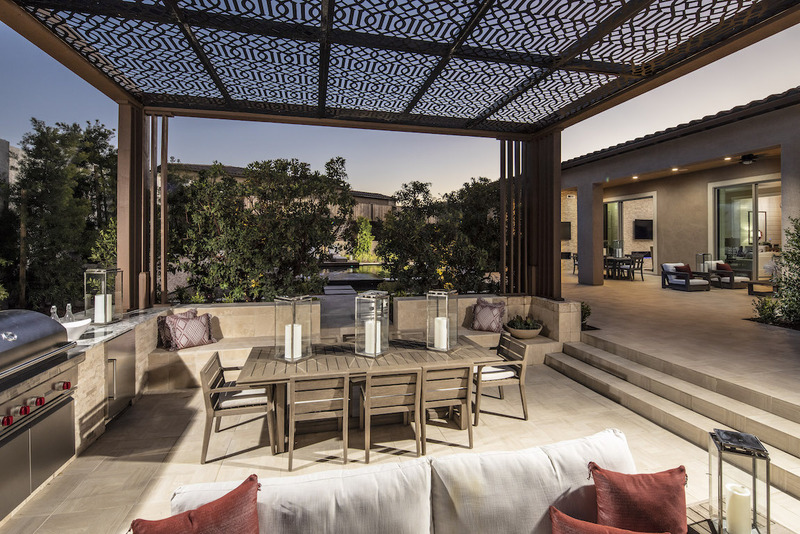 Thanks to the Toll Landscape team’s expertise, innovative 3-D technology, and constant communication, your new outdoor oasis will undoubtedly enhance the beauty and value of your home. 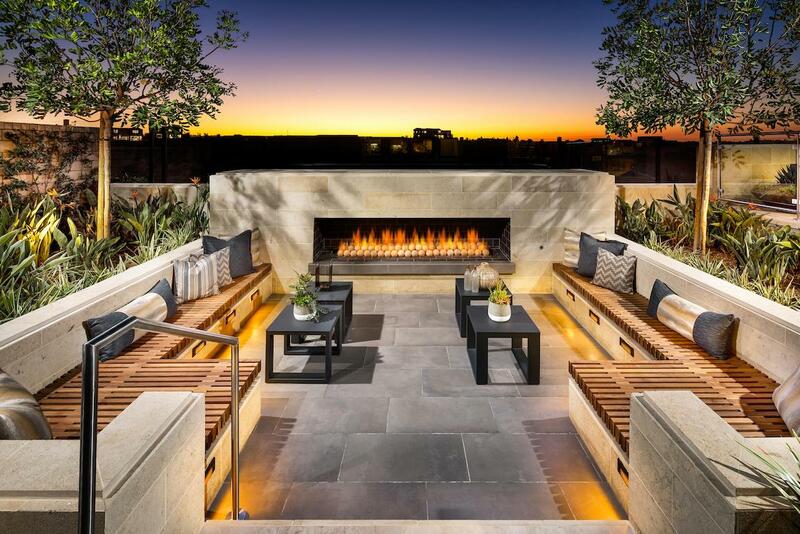 To see more inspirational outdoor living photos, please visit Toll Brothers’ Outdoor Living board on Pinterest, and for more information on Toll Landscape, visit the website.